The Pure Michigan M-22 Byway begins in Manistee County! 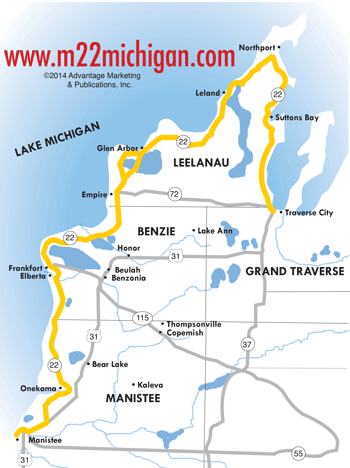 M-22 begins in Manistee County, an area of small, charming towns and incredible natural beauty. 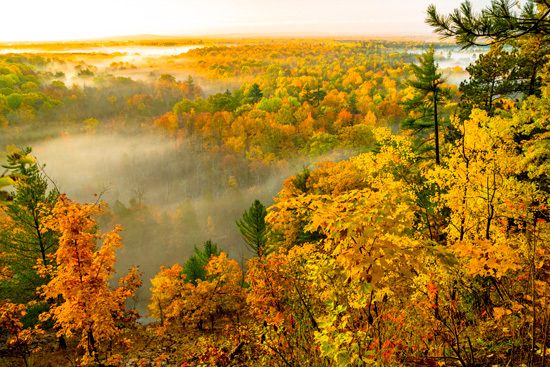 The Manistee National Forest, which reaches all the way down to Muskegon County, stands in the southeastern corner of Manistee County with a network of trails, camp sites and land preserved for recreational use. Several inland lakes and rivers have made the county a top destination for fishing. Sandy shoreline stretches up the majority of the county’s Lake Michigan coast. Manistee is a charming Victorian port city, best known for the historic Ramsdell Theater, the 1.5 mile Riverwalk, gorgeous beaches and golf courses, and the popular Little River Casino. Read more about Manistee here. After visiting the city of Manistee, follow the winding M-22 up to the village of Onekama, just 20 minutes north of Manistee. 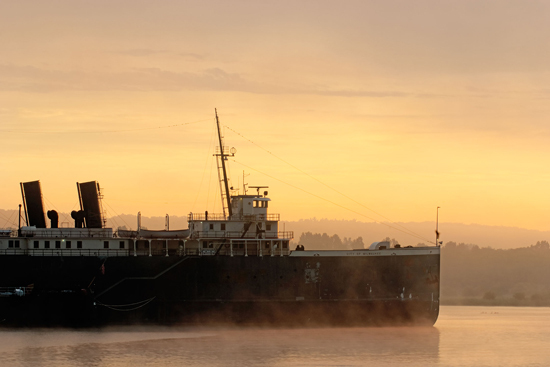 Onekama is commonly know as the "Two Lake Town," offering the combination of Lake Michigan shoreline and peaceful Portage Lake. Read more about Onekama here. Less than 15 minutes north of Onekama, and you'll come across the small town of Arcadia, home of Arcadia Daze in July and Arcadia Bluffs Golf Course. Read more about Arcadia here. Traveling inland, you’ll quickly find yourself engulfed in miles and miles of undeveloped land. Forests stand tall and full of life. The Hodenpyl Dam and the Little Mac Suspended Bridge are lovely sites along the Big Manistee River, with a great view on the walk across the bridge. Kayaking and canoeing are very popular activities on the Big and Little Manistee Rivers. Bear Lake, on US-31, offers speciality shopping and fresh produce during the summer. Kaleva has a wonderful art walk park as well as the famous Kaleva Meats store, with the freshest cuts around. Iron Fish Distillery, Michigan’s only craft spirits farm distillery, is located in Thompsonville and has award winning gin, vodka and whiskey. The scenic highway M-22 is designated as a Pure Michigan Byway, and is also part of the Lake Michigan Circle Tour.